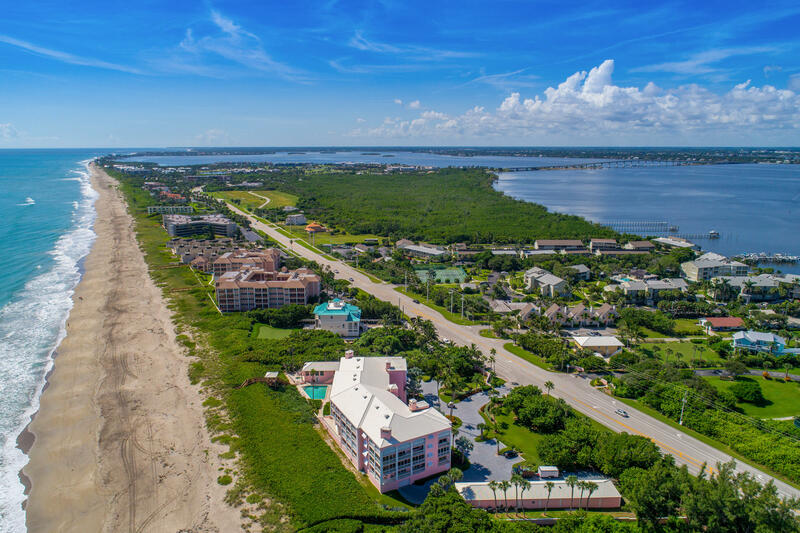 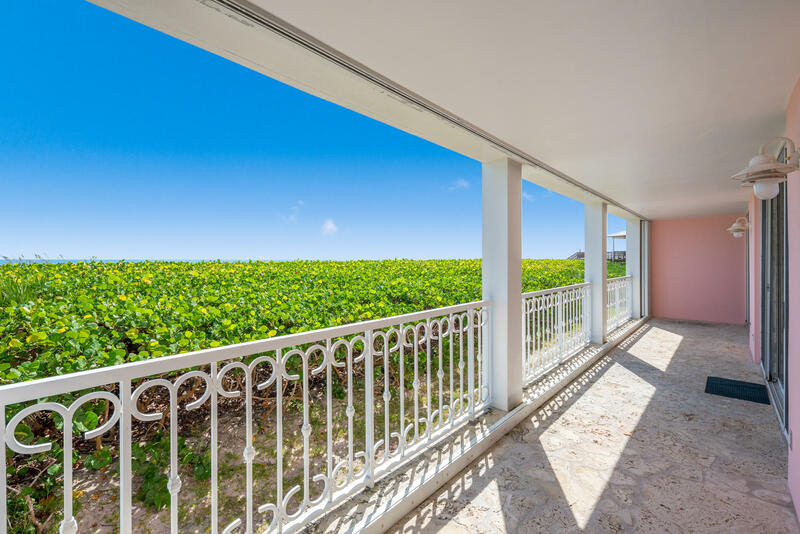 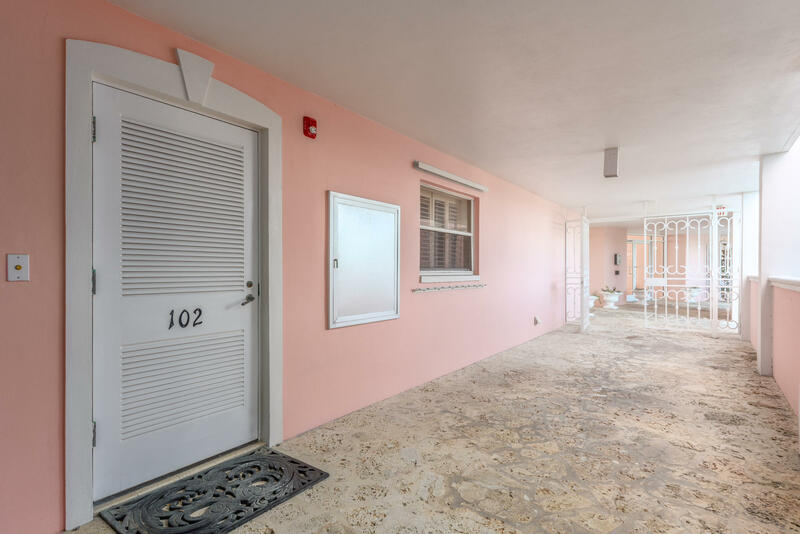 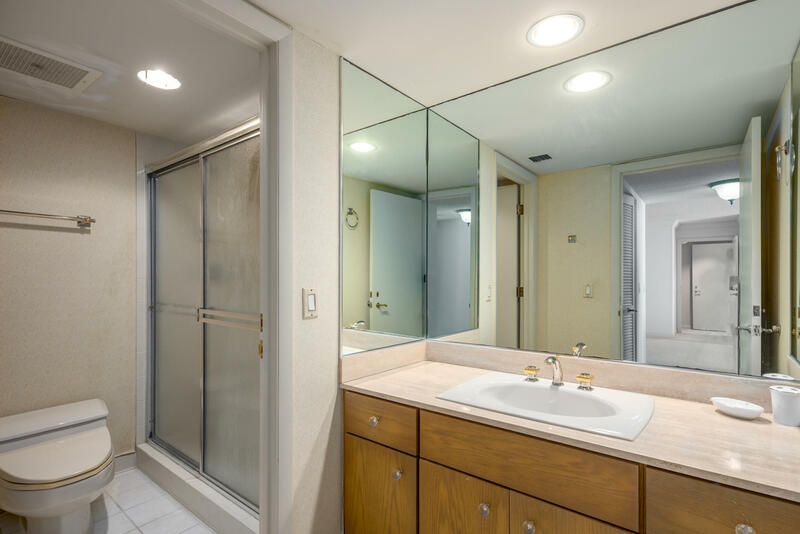 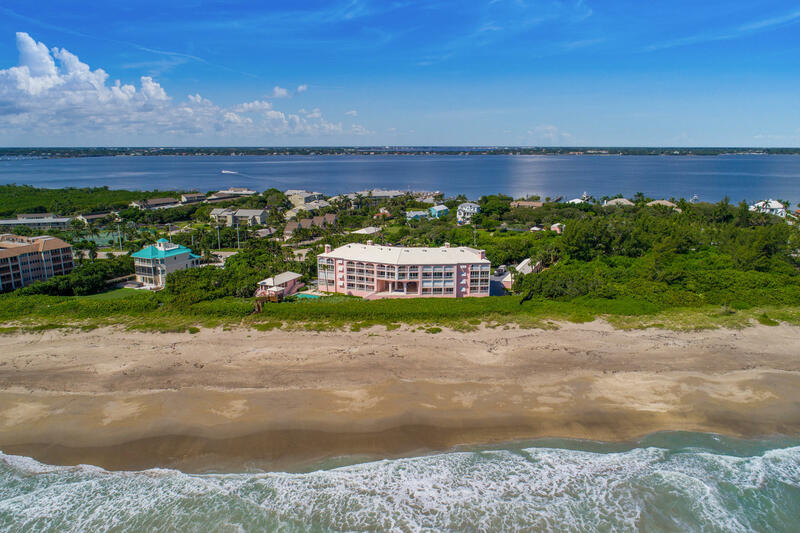 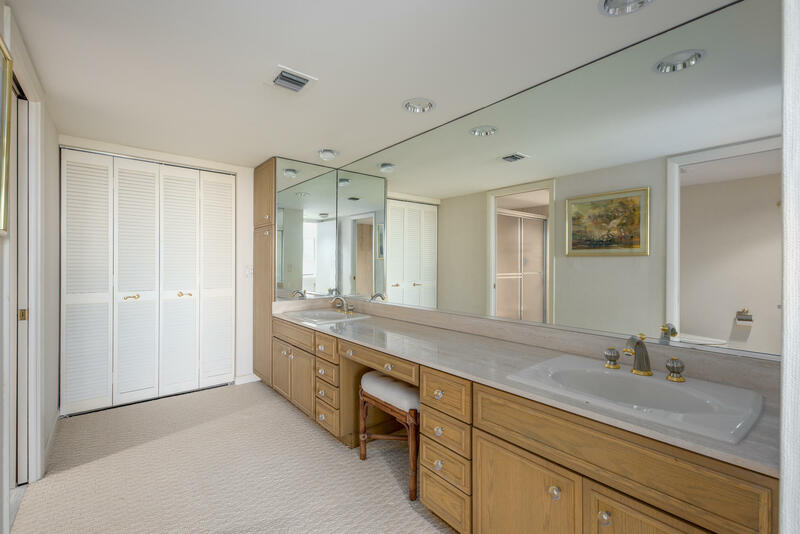 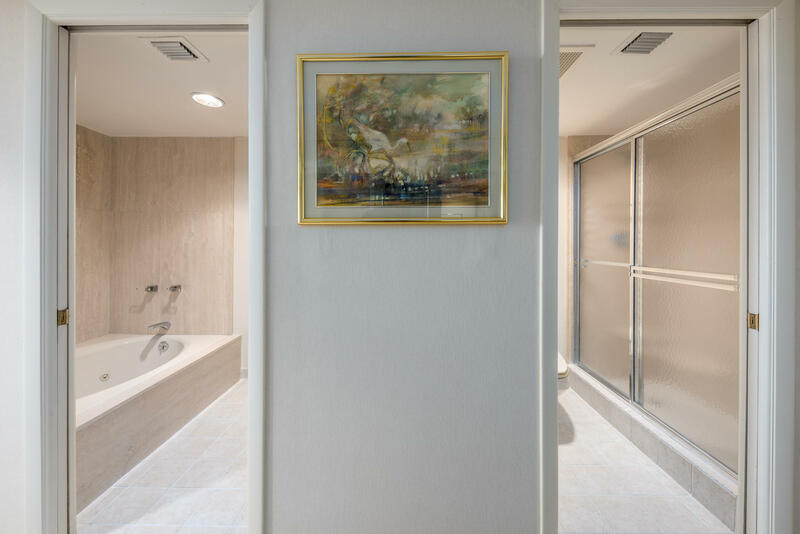 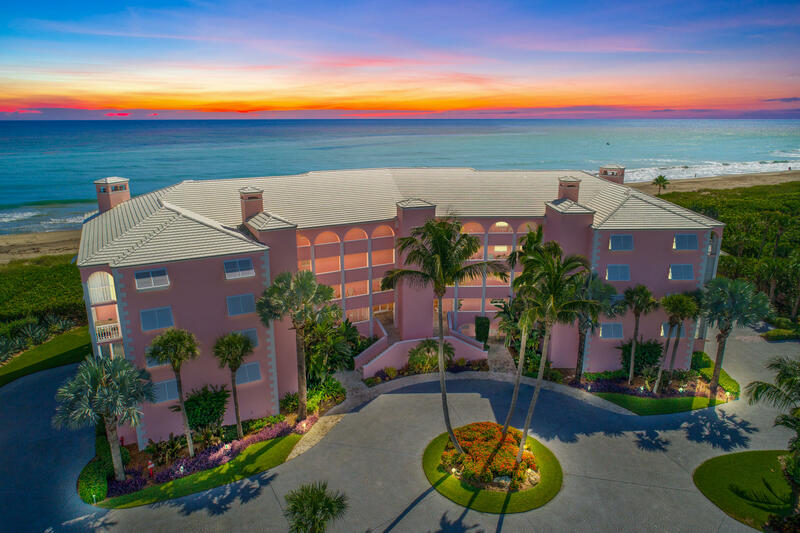 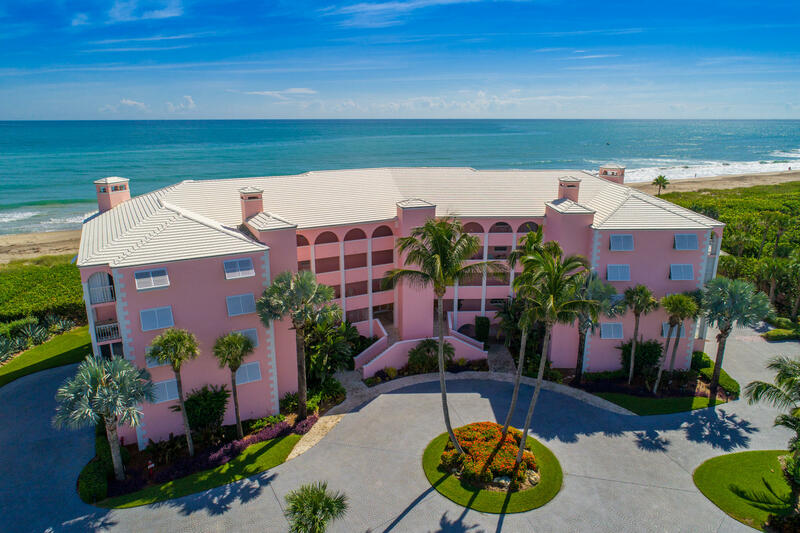 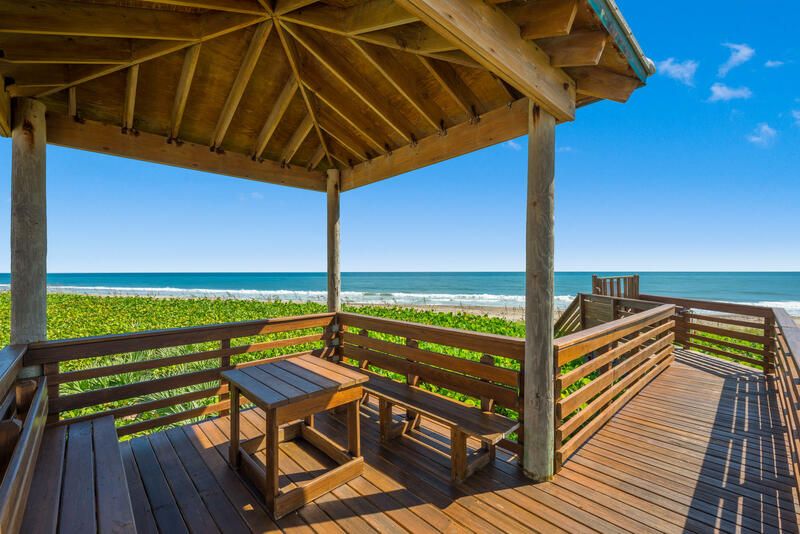 Public Remarks: Located on Hutchinson Island, beautifully appointed oceanfront condominium at Buttonwood offers tremendous value. 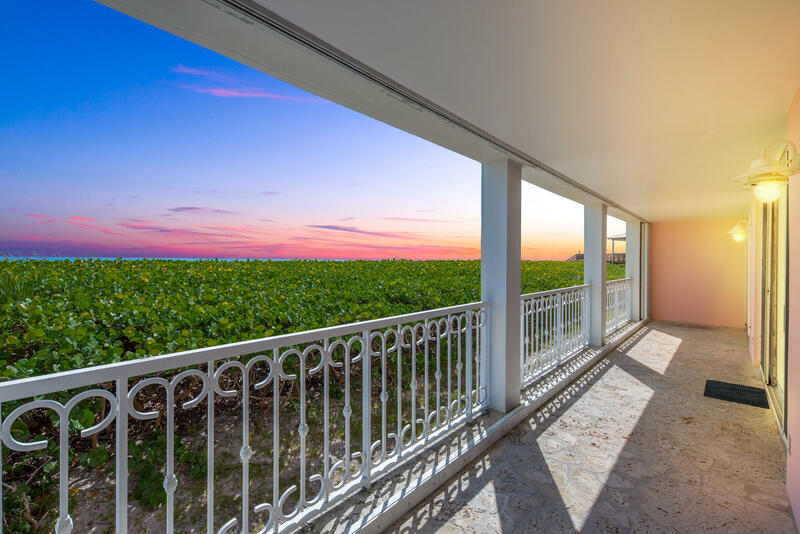 This very desirable residence overlooking the turquoise waters of the Atlantic Ocean will dazzle you with spectacular sunrises. 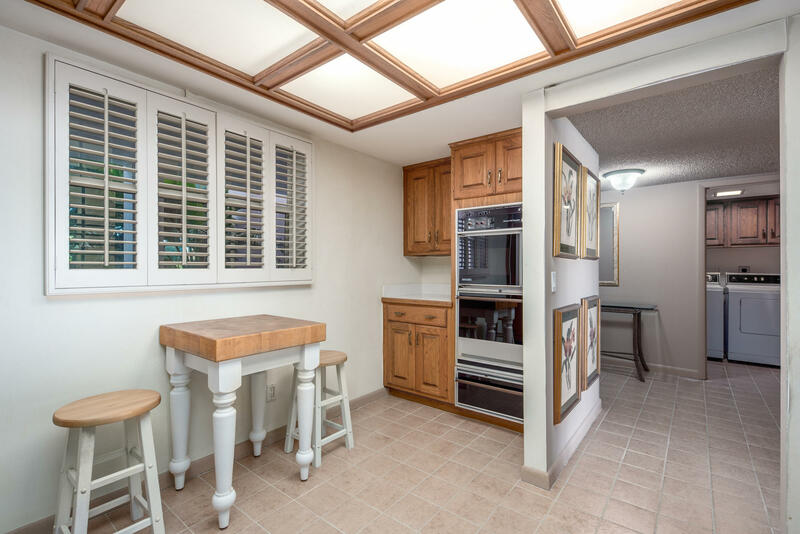 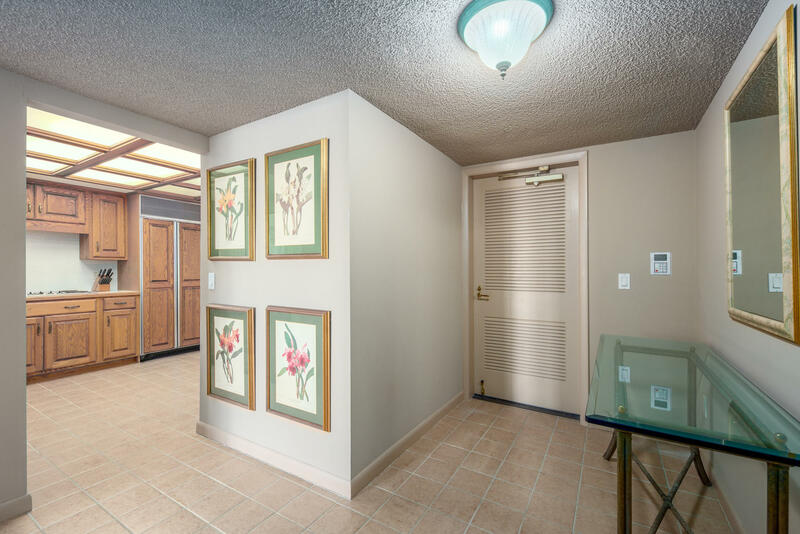 Featuring over 1640 sq/ft of interior space, 2 bedrooms, 2 en suite baths, living room, dining, kitchen w/breakfast area, laundry room, private garage and underground parking. 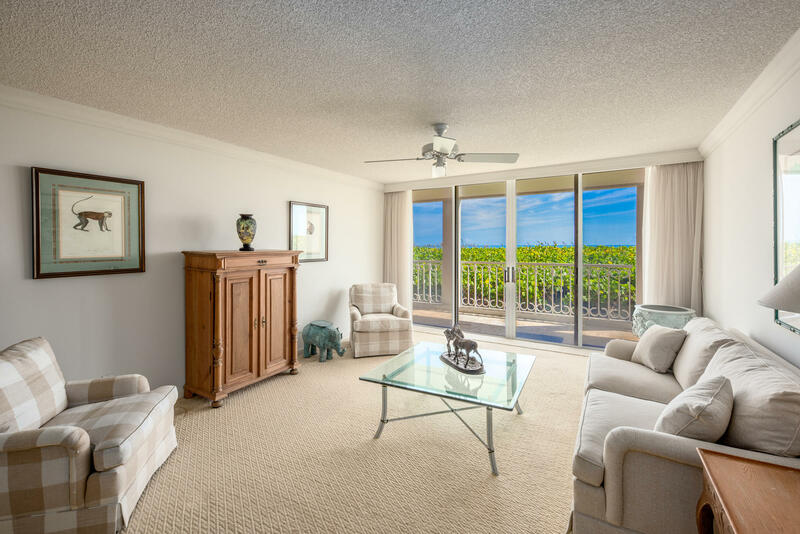 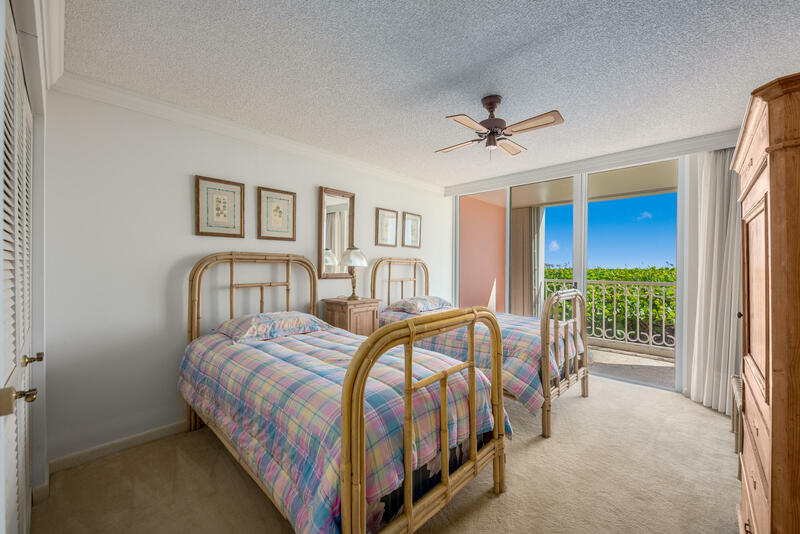 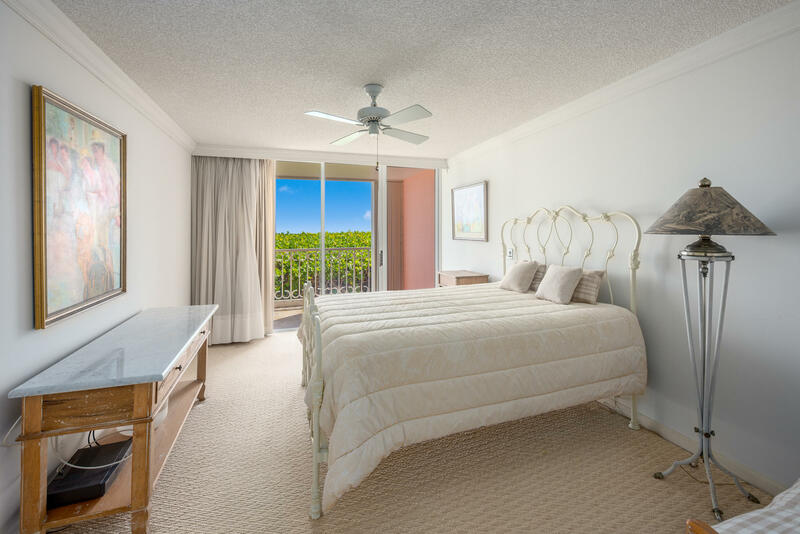 Rooms are light and spacious providing serene ocean views. 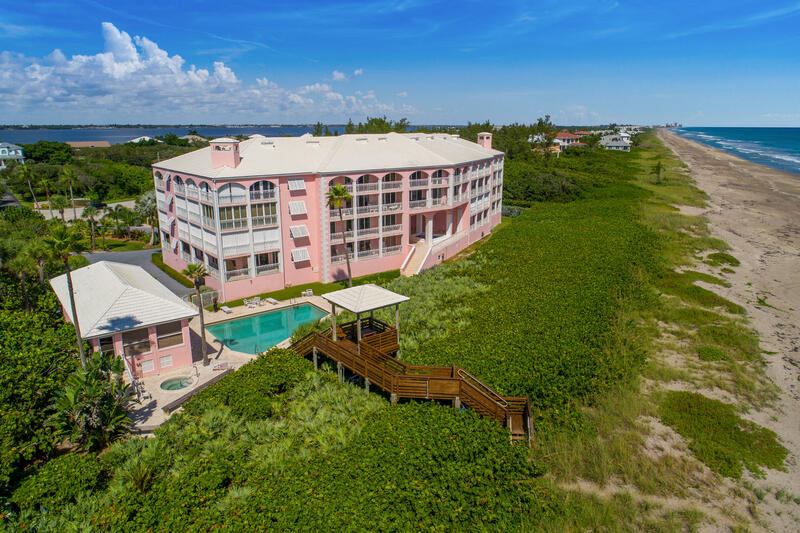 Residents can enjoy private beach access on the soft sands of the ocean, heated pool and spa, tennis, clubhouse and riverside fishing. 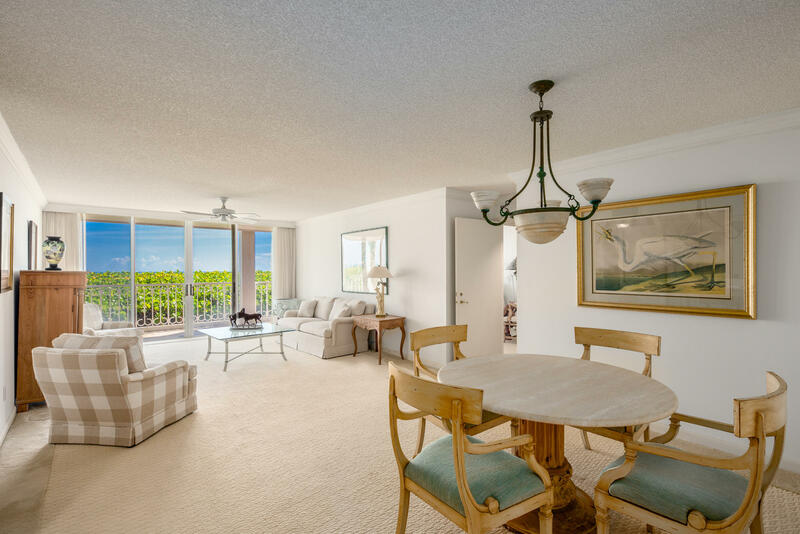 The ambiance of the island is as tranquil as it gets, with gentle breezes and calming sounds of the ocean - all of which can be enjoyed by your own private balcony.